Here's a list of great ideas for you Thanksgiving menu. These are classic recipes that will not lead you astray. Happy cooking! Go here and find out the best size turkey for the amount of people you are serving. Of course you can always go bigger for more leftovers! Check this page out on how to roast your turkey. You will find this page helpful with all your other turkey questions. 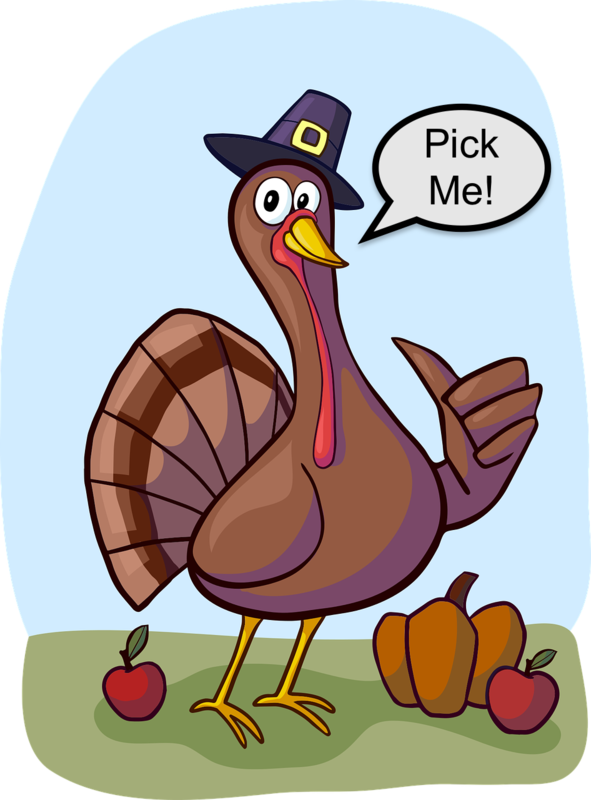 It sounds funny to me that there is a turkey hotline, but call this number with your turkey questions or emergencies. Now that you have all your turkey questions answered here are some recipes that will help complete your Thanksgiving table. For our Thanksgiving we also like to include butternut or acorn squash, green bean casserole, mashed potatoes, olives and stuffing. After over-eating our delicious meal, we break out Bingo! The kids (and adults!) love this tradition. The winner picks a wrapped gift and sometimes it's a dud and sometimes it's great. When I was a teenager we played this game at home, I won a game and chose one of the prizes my aunt brought. I opened it up and to my horror it was a pregnancy test! Boy was my face red! After that it was lots of laughs and great fun. Dollar Tree carries some interesting stuff, I'd say.